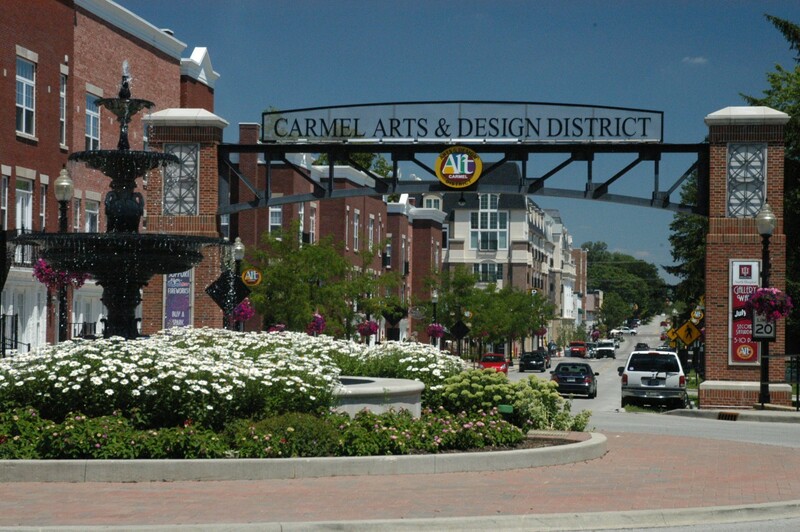 Everyone is welcome to join the Newcomers Club of Carmel, Inc. regardless of where they live in the Greater Indianapolis area or however long they have lived there. Membership dues are collected annually and dues must be paid prior to a prospective member attending a third Newcomers’ function. The Membership Chairman receives the membership forms and keeps a computer membership file.